OMG Posters! » Archive "The Way Of Men" Art Print by Jack Donovan - OMG Posters! Danger The Store is currently selling this stark new art print by Jack Donovan. 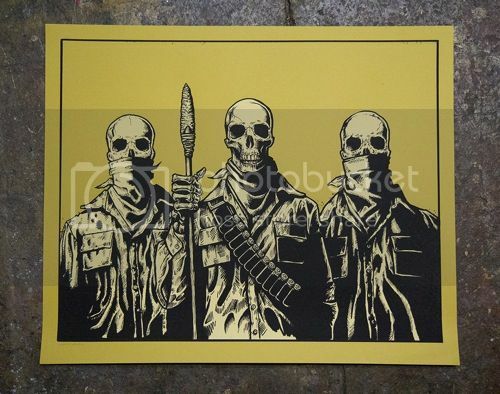 “The Way Of Men” is a 24″ x 29″ screenprint, has an edition of 100, and costs $45. Visit DangerTheStore.com.